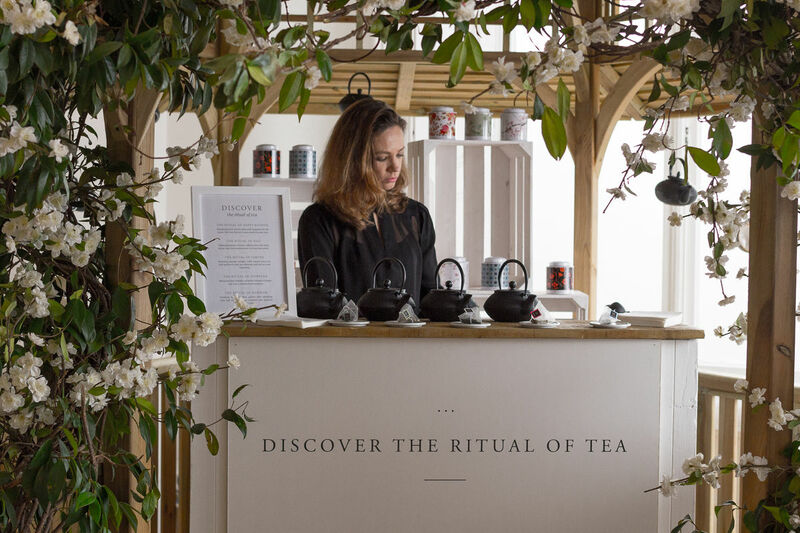 We were tasked by the Rituals team to educate readers about the brand’s philosophy of inspiring people to slow down and take a step back from their busy lives. 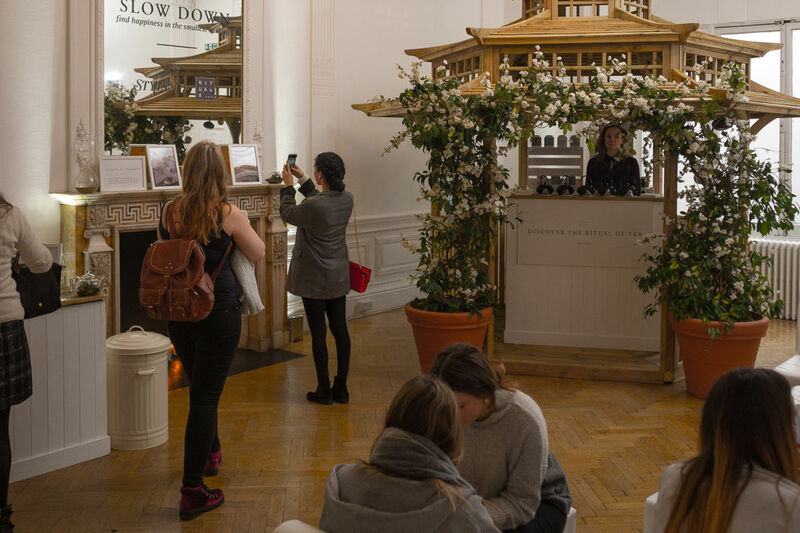 Drawing on the concept of a Restival, we devised a campaign plan around an exclusive event held in London’s peaceful One Belgravia with massages, meditation and other carefully-curated experiences. The space was dressed with florals and wooden features, and guests were welcomed with pots of green tea as they entered the event. 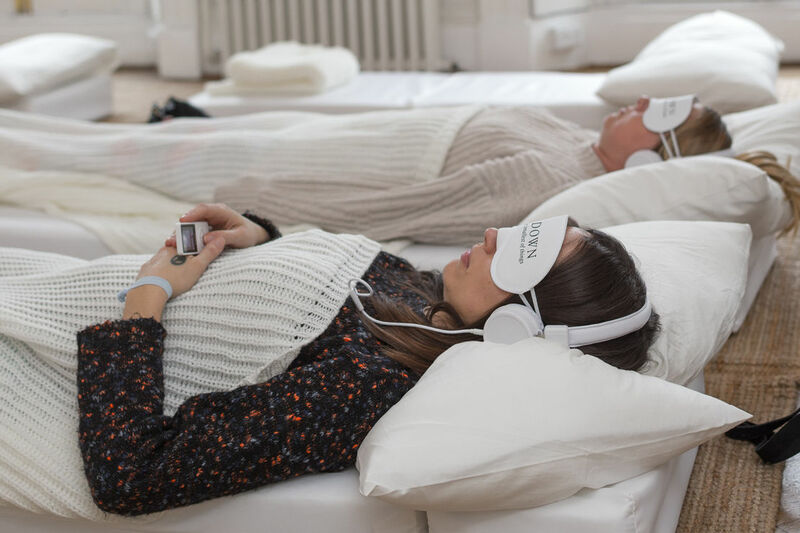 They were encouraged to relax and unwind with headphones, eye masks, mattresses and blankets providing the perfect environment in which to do so. 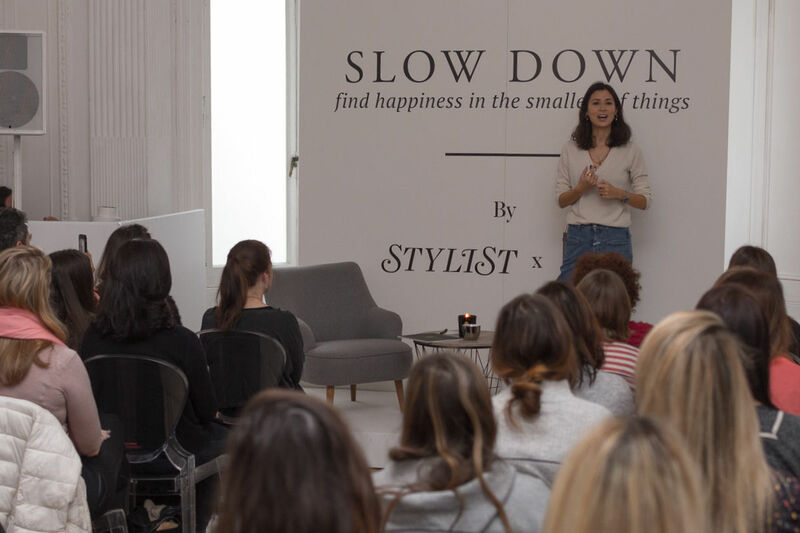 Mindfulness, meditation and wellness sessions were provided in conjunction with yoga instructor Annie Clarke, Jasmine Hemsley and life coach Nicky Clinch. 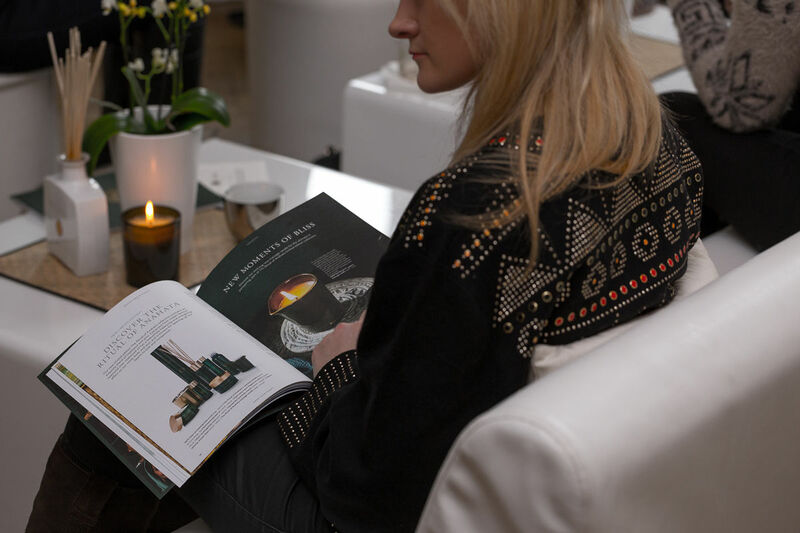 Over the course of one day, we ran six sessions and hosted 150 guests at One Belgravia.